Note: Your Quotation Request will be directed to II-VI Suwtech. 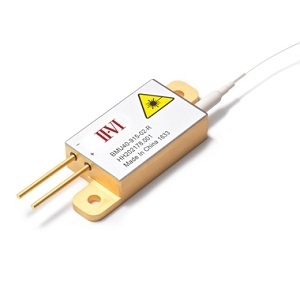 The BMU40-9xx-02-R from II-VI Suwtech is a series of multimode single emitter based laser diode modules. They provide an output power of up to 40 watts while operating at 915, 940, 960 and 975 nm. 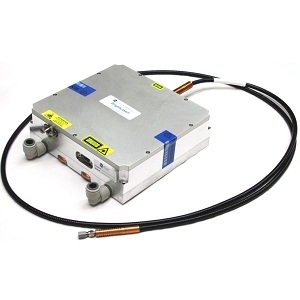 The laser modules are available in a hermetically sealed 2-pin package with floating anode/cathode and are ideal for fiber laser pumping, material processing, and direct applications. 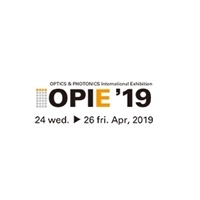 The modules have a new generation of multimode laser diodes with E2 front mirror passivation that prevents Catastrophic Optical Damage (COD) to the laser diode facet. 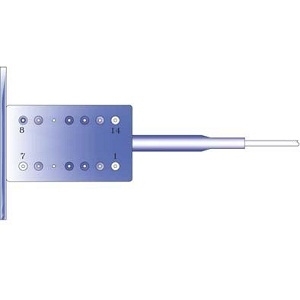 The laser diodes are connected in series to allow for fast current switching. The modules include a feedback protection filter that protects the laser diodes from harmful fiber laser wavelength feedback light.